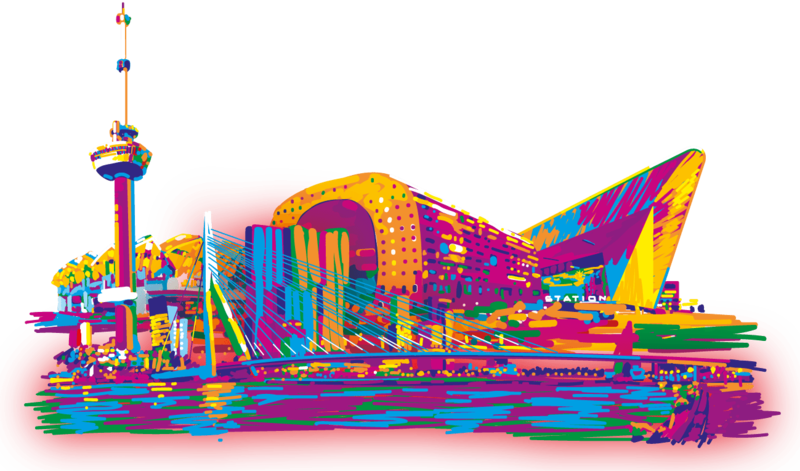 On this page you will find the most frequently asked questions and answers of City Sightseeing Rotterdam. Can’t you find your question here? Please contact us. What are the operating hours of the Hop On Hop Off buses? The departure dates and times vary per season. Extra tours will be scheduled during peak season and school holidays. For dates and times, visit our booking system here. The Hop On Hop Off tours start at the Central Station and at the Euromast. On days when there is a cruise ship at the Wilhelmina pier is, the tours start at the Cruise terminal. For combination rates, click here. Do I have to reserve for my baby? Kinderen t/m 3 jaar zijn gratis bij City Sightseeing Rotterdam. Het kan wel voorkomen dat uw baby bij een combinatie ticket niet gratis is bij is onze partner. Children up to 3 years old are free of charge at City Sightseeing Rotterdam. It may be possible that you have to pay for your baby at our partner if you combine the tour with another activity. You can buy tickets on our website or at one of the ticket points. Combination tickets must be reserved online. You can make your secure online payment with Ideal or your credit card. Giftshop Maritiem Museum is located at Leuvehaven 1, in Maritiem Museum. Your reservation can be changed without charge for up to 14 days. You can call: 0031 10 302 02 88 or send an email to info@sightseeingrotterdam.nl. Click here for our cancellation policy. “Ooievaarspas” passes are not accepted at Sightseeing Rotterdam. Rotterdampasses are no longer accepted at Sightseeing Rotterdam. Your “Jeugd Vakantie Paspoort” is not recognized by Sightseeing Rotterdam.